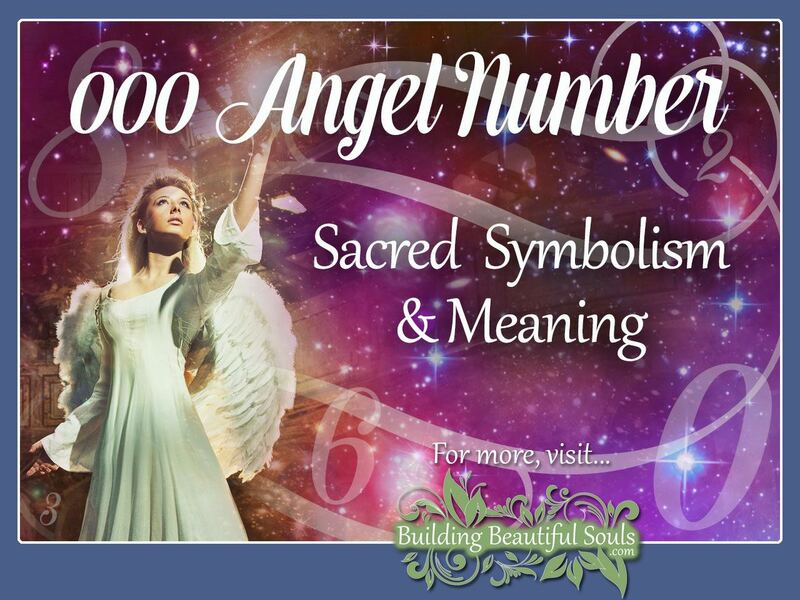 Understanding the important message of Triple Zero from the Angels or Guides in your life require first reviewing the symbolism of the number Zero alone. Zero is open and infinite like a circle. Unlike other numbers, it has no exact start or finish. As a result, many mystics feel Zero is the underlying number for God. By the way, reverence for the symbolism and meaning of 000 is nothing new. Pythagoras told us it symbolizes endless possibilities and potentials. 000 is a mental doorway filled with thoughts that precede action; this is one of the reasons why you may see a series of 999s just prior to 000s. 9 closes the door, 0 opens a new one. So, when or why might 000 appear in your life? Seekers often tell us it comes during times of uncertainty. You might ponder a job change or a move to a new town and have conflicting feelings. As those emotions and goals sort themselves out, 000 appears and says, “Okay… go ahead!” The signal comes as a welcome relief after not trusting yourself completely. It can also appear when you sense you don’t understand the full picture in each situation. Groupings of Zeros often appear at a new beginning or cycle in your life. You may feel uncertain or hesitant, but there is enormous potential in this next step. It is okay to stop for a moment and measure your heart. Nonetheless, the Angels and the Universe approve of this transition. It is taking you exactly where you need to go for further growth and awareness: Good examples include when deciding to have a child or changing your career path. One of the beautiful things about Zero is it has visual symbolism, further engaging your senses. The wheel of time and life takes another turn and begins a new circle with Angelic energies guiding the way; this is a time of visions. You may dream of the visiting the Akashic records, accessing the book of you. Or, perhaps you’ll walk in dreams with your Spirit Guides and Masters. Take heed to the messages they impart. It’s all good. The power of positivity is a part of your life for this cycle. When Triple Zero keeps coming into your focus. Tune into other signs and omens your Angels and Guides might send. The appearance of 000 is like saying, “Wake up! Stay alert!” Something significant is afoot, and it’s lead by Divine energy. You may see a specific bird, a series of words, or repeat appearances of color accents, for example; these additional messages combine with the 000 for greater clarification. Anytime Angels provide you with a sequence of three numbers; it acts as a gentle nudge. There is information in your subconscious or the Higher Self you need to pull forward. Once you do, it is the proverbial starting line of a new adventure. Zero aligns with the Feminine Divine. Your Angels may be challenging you to expand your awareness with this energy. The Goddess offers nurturing, love, gentleness, and intuition when you most need it. The message from 000 suggests you have moved into a new dimension of living. Your faith and hopes combine into something powerful and achievable. Energetically, when there is a place for everything and everything is in its place, the pristine energies vibrate throughout your aura. God is pleased, and you are probably feeling pretty happy too. Zero portends a time of high energy in your life. You will be active, and you won’t feel like sitting for even one moment makes you itch. There is so much to do, embrace, and become! It’s time for prayerfulness and meditation work focusing on directing this energy in the best possible way. Don’t burn yourself out. Another lesson of 000 spiritually is that of embracing our part in everything. Truly all living things are connected. From ley lines in the ground to the Music of the Spheres, there is an unmistakable pattern of life and oneness. Do not be surprised if your Angels encourage quiet prayer and meditation during this time. Listen to ALL of creation. Feel the pure white light that is also part of your soul. Elevate your vibrations. Patiently await guidance. Remember that with God, all things are possible, but it takes time and personal effort. Three Zeros resonate similarly to planetary alignments; for instance, body, mind, and spirit working together; Divine Child and Parent/Elder as One. The saying goes “Good things come in threes,” and so it is the case with Zero. Take a moment to think back to your youth. When you sent a letter home from camp or mailed one to Grandma, didn’t you often sign it with “000s” (hugs) next to three “XXXs” (kisses)? Your encounters with 000 are like a reassuring and healing Astral hug. The meaning of 000 amplifies the power of 0 threefold. While the Divine and the nature of the Universe are far greater than we can comprehend in their entirety, 000 gives us access to a fresh awareness and a peek at answers to the great mysteries forever nagging at our souls; Take it in slowly and give yourself time to integrate these important parcels of data. Zero is a number of accord. In a relationship, three Zeros represents sacred unity (you, your partner, and the trinity – WE); this is true of your relationships with Heavenly beings too. Angels do not command. Rather, they partner with us while inspiring us to tap into the best of our humanity and our spiritual self; 000 requests that we open our hearts to this bond. Once established, honor it and be grateful. Be it marriage or friendship, the Angel Love Number 000 means a new beginning is on the horizon. It’s the perfect time for cleaning away old baggage and looking to the future. For those currently struggling in their partnership, it’s time to get out of that rut. Don’t let fear rule you. Be honest with each other, but with a kind and gentle heart, separating what is inside the relationship from external influences. You can’t go forward from this place without first zeroing in on each other as individuals and as a couple. The ride will be bumpy for a bit but hang on because 111 is right around the corner! Even with acquaintances, seeing 000 marks a huge breakthrough in the way in which you communicate with others. Finally, your words land on receptive ears that truly understand what you are trying to say. The emerging ideas excite and challenge you toward new levels of thinking and Being. We sometimes think of Zero as “nothing,” but that is certainly not the case mathematically, spiritually or in Numerology. The “O” shape of zero is open and infinite. It is all-inclusive, whole, comprehensive – Zero is big business! Zero in Numerology is also challenging. This number embraces everything that is currently you or ever could be your essence. So, when you present it three times, the transformational energy grows exponentially. Triple Zero is already a number repeating three times, so when 000 continues hitting your awareness, the message is clear. You have some hard work to do. The Angels ask you to make your choice. 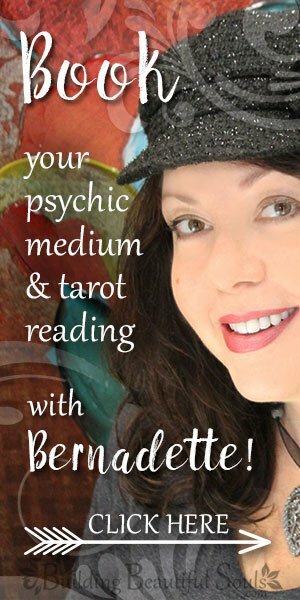 Time to become The Fool of the Tarot and make a leap of pure faith – in yourself and your future. You are not making this jump alone. You have the support of Angels, Guides and the Divine protecting you. They stay put until the transition is over, and you’ve become grounded in your new role. Lightworkers tell us that after moving forward, the Angel Number Zero fades to the background. You will begin seeing more 1s, 2s, and 3s as the journey progresses. There may also be moments when 999 comes back into our vision representing unresolved issues, or ties that still bind. Repeatedly seeing 000 focuses our attention on the concepts of perfect love, life’s vital breath, the First Cause, our choices, and the spiritual support we have at our heart’s call. As a reminder, it’s very important to trust your instincts and experience when working with the Angels. If this number or number pattern has a highly personal meaning for you that is the first interpretation you should trust. Afterward, you can review other potential significance of the number(s) for further clarification.